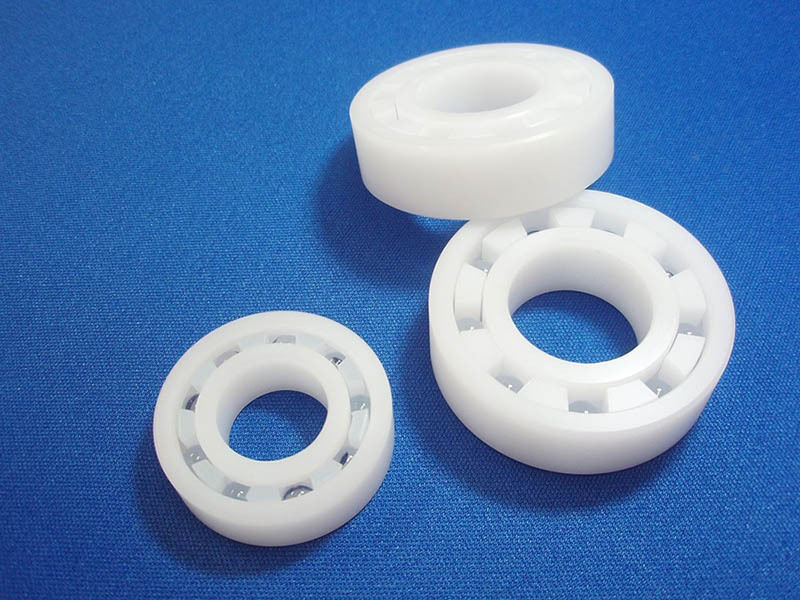 Polyoxymethylene (POM) is a thermoplastic material also known as acetal. 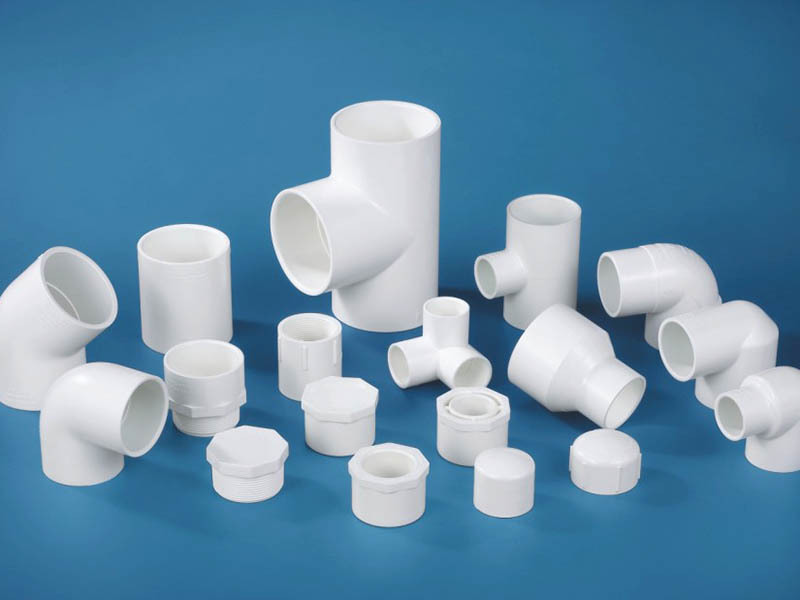 POM-H (polyoxymethylene homopolymer), POM-K (polyoxymethylene copolymer) is a high density, high crystallinity thermoplastic engineering plastic with good physical, mechanical and chemical properties, especially with excellent friction resistance. temperature exceeds a certain limit or the melt is heated for too long. Copper is a POM degradation catalyst. Copper should be avoided where it is in contact with the POM melt. materials. The drying temperature is above 80℃ and the time is more than 2 hours. The specific conditions should be based on the supplier’s data. The proportion of recycled materials used is generally not more than 20-30%. However, depending on the type of product and the end use, it can sometimes be up to 100%. or more of the thickness, the depth is 0.6 times the wall thickness, and the draft angle is between 40′-1º30′. Medium speed. If too slow, it produces ripples. If too fast, it is easy to produce grain and shear overheating. POM-K can stay in 205℃ for 20 minutes without decomposition. long time, you must clean the machine and turn off the heater. The cleaning barrel must use PE or PP. Turn off the heating and push the screw in the front position. The barrel and screw must be kept clean. Impurities or dirt can change the thermal stability of the POM (especially POM-H). 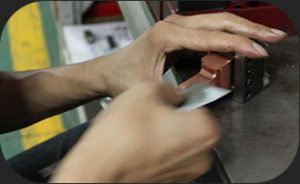 For very warm parts and high quality requirements, heat treatment is required. and then visually discriminating whether cracks have residual stress.